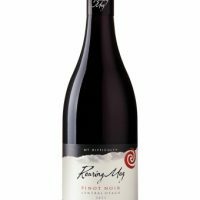 Our homage to the great old vines of the Barossa Valley, this wine is composed of 100% Shiraz. 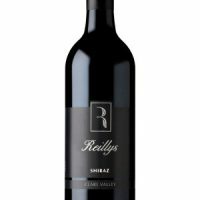 Complex and concentrated, the wine is cloaked in velvet tannins that will continue to develop for another 10 years at least. 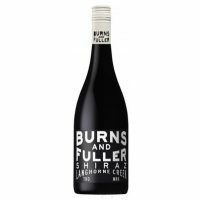 The Factor is all that you would expect of a pureblood Barossa Shiraz. 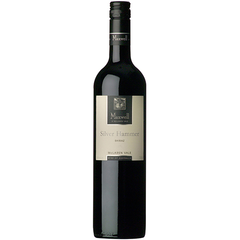 Torbreck Vintners was created with the aim of building one of the finest wine estates in the world. 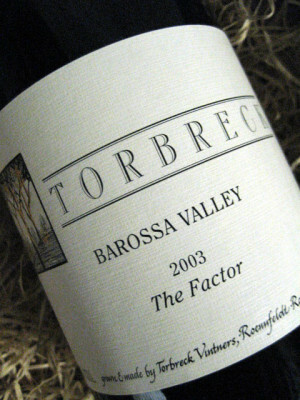 The vision is to pay homage to the vineyards of the Barossa Valley, home to some of the oldest vines on the planet.